Brew like a Barista Champion!!! Brew professionally with Coffee Nebula's premium Distributor. • EVEN DISTRIBUTION OF COFFEE - The distributor allows the coffee grounds be spread out evenly throughout the basket. • BETTER TASTING COFFEE & CONSISTENT RESULTS - The same amount of coffee is distributed in every portion of the basket creating the same amount of resistance resulting in very consistent coffee. • EASY OPERATION - The distributor feels solid. 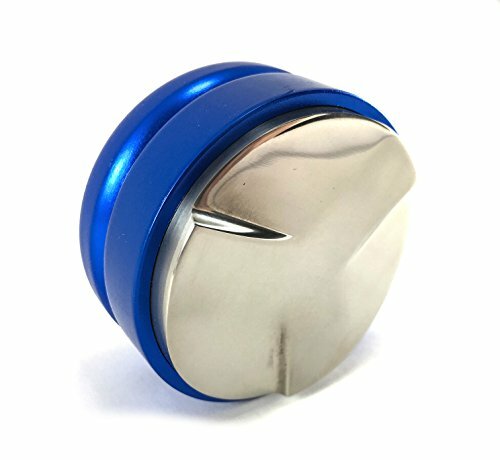 The handle height is adjustable to be used for different doses of espresso grounds or basket depths. 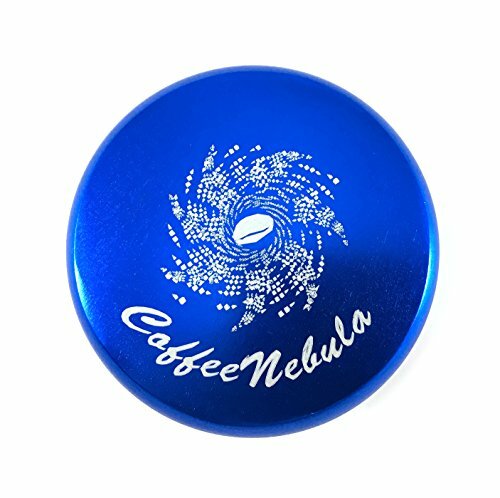 • GREAT VALUE - Get more for your money with Coffee Nebula Distributor. It will produce professional results allowing you to enjoy your coffee every time. 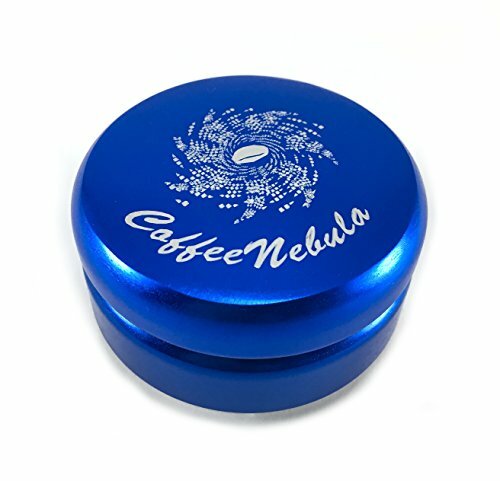 Buy Now and receive Coffee Nebula's 100% Money-Back Guarantee! BUY WITH CONFIDENCE because Customer Satisfaction is our #1 Priority. 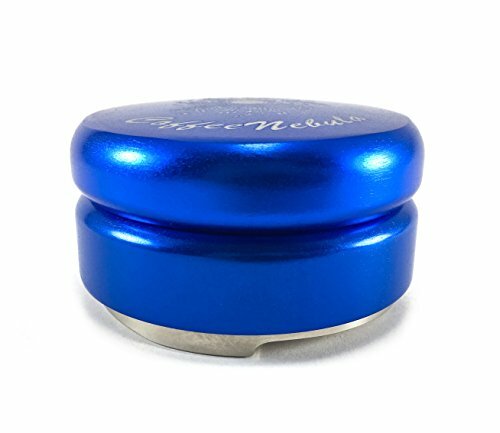 SCROLL UP and CLICK "ADD TO CART"
✓ CREATES BETTER TASTING COFFEE - Allows hot water from the espresso machine to penetrate evenly resulting in a better tasting coffee. ✓ EVEN DISTRIBUTION & CONSISTENT RESULTS - Prevents the paths of least resistance in the coffee pellet reducing the margin of error. 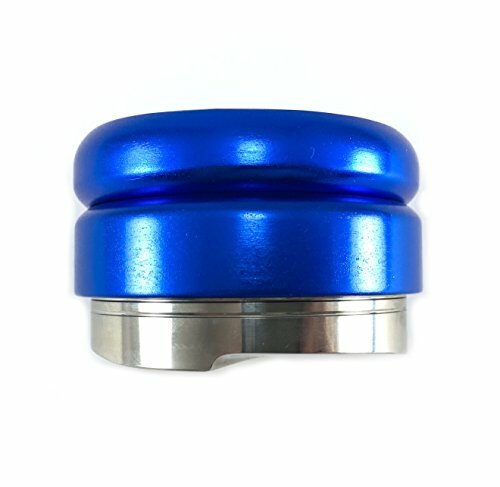 Perfect for Novice and Pro Baristas! ✓ EASILY ADJUSTABLE - Adjustable Height via its hand screw mechanism to suit different doses or baskets. 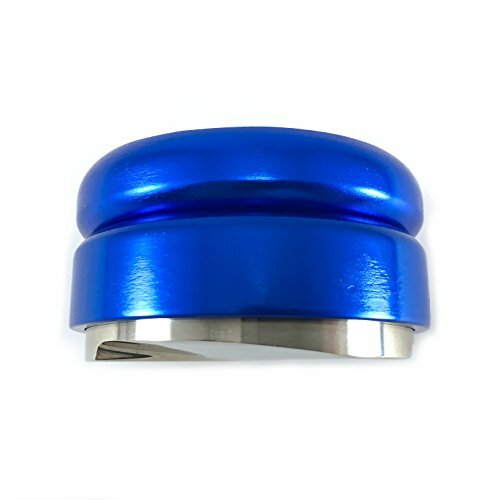 ✓ LONG LASTING QUALITY - Powder coated hand material is 100% Aluminum Alloy. 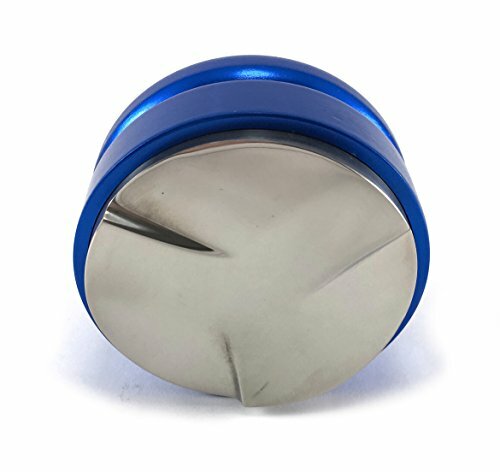 Base is made from 304 Stainless Steel. ✓ 100% MONEY-BACK GUARANTEE - Coffee Nebula Distributor is backed by 100% guarantee that you are fully satisfied with your product or receive your money back. If you have any questions about this product by Coffee Nebula, contact us by completing and submitting the form below. If you are looking for a specif part number, please include it with your message.